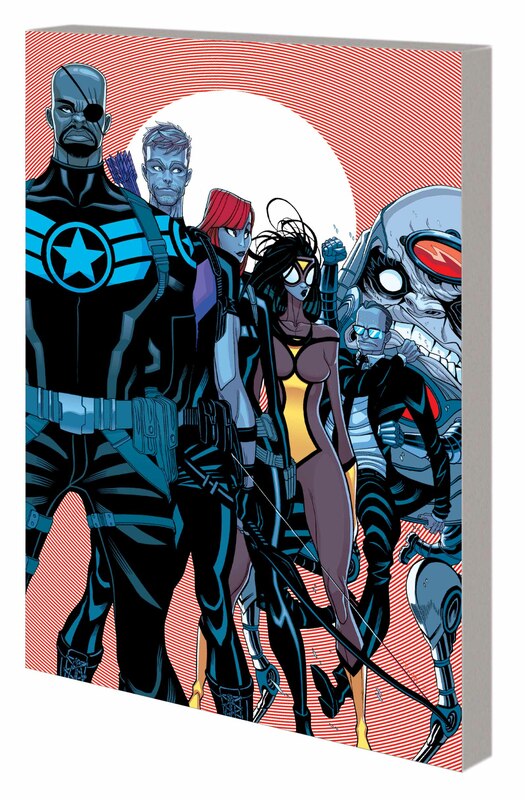 The new SECRET AVENGERS kick things off with a blast - three missions at the same time! Falling S.H.I.E.L.D. satellites endanger Earth! 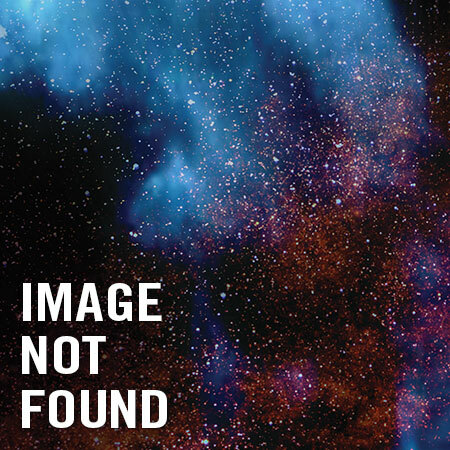 A post-nuclear warhead goes missing in the Middle East! And the Fury - yes, the unstoppable super-hero-killing machine that menaced Captain Britain - reappears deep inside Chinese territory! 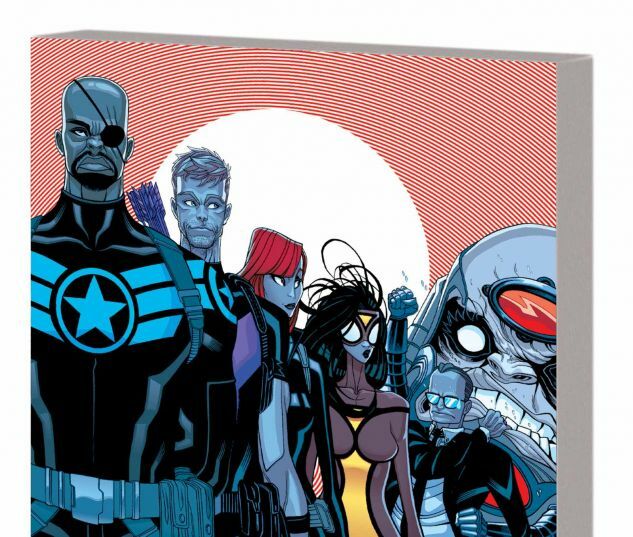 Can Hawkeye, Black Widow and Spider-Woman save Nick Fury and Phil Coulson from dying horribly in space? Will a wounded Maria Hill figure out what her uneasy ally M.O.D.O.K. is up to? Do the Secret Avengers have a prayer against the Fury? As death hits the Helicarrier, Black Widow faces Lady Bullseye - and Coulson goes rogue! Plus: Before he joined the Secret Avengers, agent Nick Fury disobeyed a direct order. Now, his Original Sin has come back to haunt him! Hail Hydra! 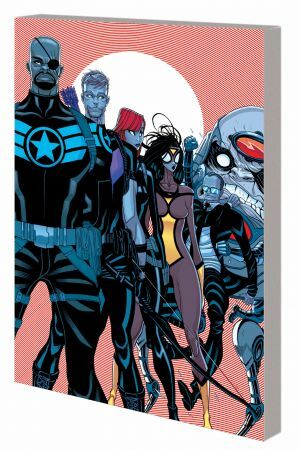 Collecting SECRET AVENGERS #1-5 and ORIGINAL SIN: SECRET AVENGERS INFINITE COMIC #1-2.